Marketers design their ads to influence the attitudes of their viewers. 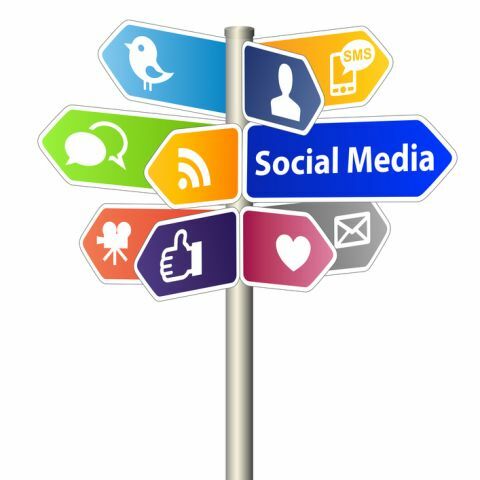 These messages are produced to transmit through a variety of outlets available in media advertising. To determine the executional framework or the manner in which ads are presented, it is essential that marketers do their homework and gather as much information as they can to devise the most effective message and deliver it in the most efficient manner. Bodri (2011) adds that every business, product, and service should also include a unique selling position (USP) as a preemptive strategy in their advertising campaigns. This method can help give an organization the edge over their competitors. It is effective for getting noticed, transmitting messages, and motivating prospects to listen, believe, and take some kind of action (Bodri, 2011). The focus of this research is centered on the methods that marketers utilize to develop their product’s USP and the executional frameworks they choose to deliver their messages. 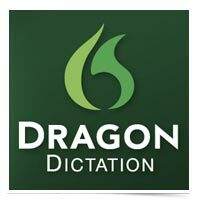 For the purpose of this study, the product chosen to help illustrate these concepts is Dragon Naturally Speaking (Dragon), the dictation software created by the Nuance Corporation. The research will identify the USP created to deliver the message and examine the following five executional frameworks Dragon incorporated to reach their target audience: (a) slice-of-life, (b) dramatization, (c) testimonials, (d) authoritative, and (e) demonstration. The findings of this research will conclude that the executional framework with which a message is delivered should also include a company’s unique selling position to invoke consumer emotions and help make their message more appealing. Top performing marketers are cognizant that unfocused messages do not reinforce a strong selling position. Cosculluela (2012) contends that a compelling USP should be the foundation for all communication including public relations, advertising, sales promotion, product design, and packaging. Mediocre messages that are unfocused with no USP can generate sales however, advertising campaigns are more effective when companies focus their transmission clearly to their intended audience (Cosculluela, 2012). In other words, everything a company does needs to center on reinforcing their USP. For example, Dragon’s website is designed in a simplistic fashion that displays the graphic images of their primary products. Their home page clearly states Dragon’s USP in the following tagline that has been strategically placed next to the product graphics: You talk, it types. Dragon makes it easier to use your computer (Dragon, 2013). This statement is short, simple, and delivers their message in a unique clear fashion. It articulates what their product does as well as the benefits consumers will receive from using it. Executional frameworks incorporate the use of appeal concepts like humor and music to convey their USP. This strategy invokes emotions so that consumers will take action. For instance, Baack and Clow (2012) explain that marketers will implement various common types of appeals such as rationality, scarcity, fear, and humor in their executional framework, to stir feelings in prospects so that they will inquire further about the product. One such framework is the slice-of-life concept. 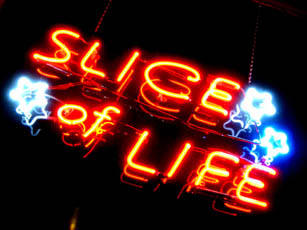 In slice-of-life campaigns, the marketer’s objective is to offer solutions to common challenges that consumers and businesses address. Typical slice-of-life frameworks introduce a challenge then explain how their product can help solve them. This strategy typically includes the following four components: (a) the encounter, (b) the problem, (c) an interaction, and (d) the solution (Baack & Clow, 2012). For example, because of the expansion and innovation in computer technology, the Dragon software TV commercial reveals that one common experience most people face, is having to navigate and type on their computer devices. This model addresses a significant problem that many viewers encounter. Next, they introduce the product and interact with it to demonstrate how easy it is to speak while their computer transcribes their words. This strategy supports Dragon’s USP, exhibits the benefits, and offers a solution to help solve their problem. This entices consumers to take some kind of action. Executional frameworks that include dramatization strategies can invoke a powerful experience to rouse immediate viewer action. Barnes and Blake (2011) purport that companies who offer a unique selling point, or differentiation, focus on the value of their messages and propositions. The greatest value in this case comes from an organization’s ability to deliver a dramatic message with absolute clarity so that consumers become excited about them (Barnes & Blake, 2011). 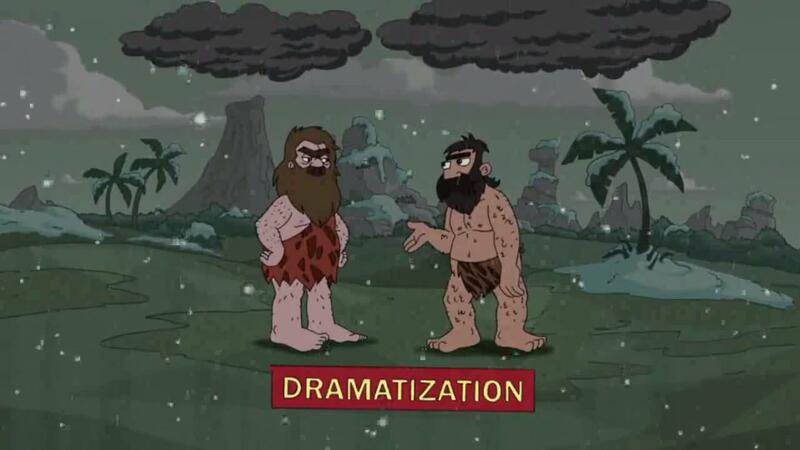 Dramatization models are similar to slice-of-life models in that they introduce a problem and offer their product as the solution with compelling storylines. This model illustrates a difficult predicament in a way that will stimulate a reaction by adding drama. For example, one of the Dragon commercials features a young student that is struggling in school. By incorporating the USP to build excitement and illustrate the ease of use, viewers become an eyewitness to the benefits of their products as the best solution. Dramatization frameworks add thrilling stimulation and drama to help make a brand’s message memorable. 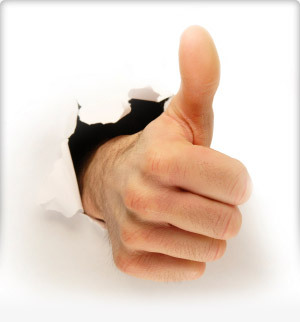 Another effective strategy that marketers implement to transmit their messages is the use of testimonials. Baack and Clow (2012) postulate that feedback and claims made directly from users of products can offer some of the most credible information about an organization’s brand. When a customer genuinely shares a positive experience, that testimonial becomes an effective component for promoting the brand (Baack & Clow, 2012). Consumers believe what others say about a company because they are not paid spokespeople. In other words, their testimonials provide a believability factor that is greater than any self-proclamations a company can state because they are made by everyday people who are eager to boast or complain about the products they invest in. The Nuance media team subscribes to this view. In fact, they are so confident in the benefits of their products they dedicate a full page on their website that provides testimonial videos, case studies, and personal quotes submitted directly from consumers. This strategy reveals authentic product results from users and also serves to build consumer trust. Advertisers that execute an authoritative framework want to influence consumers to subscribe that their product is superior. Cosculluela (2012) suggests that without a clear USP, even messages delivered from authoritative figures will be harder to transmit (Cosculluela, 2012). Marketers use this framework to help prove their product is exceptional by employing experts to transmit their messages. 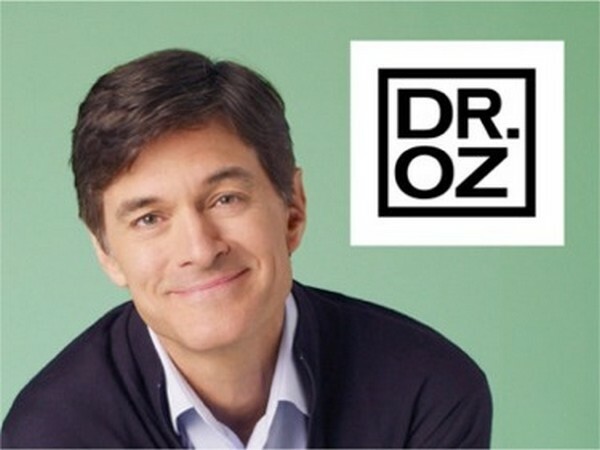 Most people trust them as licensed practitioners and proven masters in their field. However, Dragon casts professionals as users to provide information that supports the brand selling position through their own success stories. For example, to illustrate the ease of use to support their USP, a physician is featured to articulate how the Medical Edition of Dragon offered solutions to help them reduce transcription costs. In short, media executives incorporate figures of authority because they are more believable and consumers trust them. Demonstration executional framework strategies are extremely effective in communicating the product’s benefits because consumers can witness the benefits first hand. Barnes and Blake (2011) purport that thanks to new technologies, advertisers can now engage directly with consumers as if they are selling door-to-door. If companies fail to deliver their message effectively or make a good first impression, search engines will lead prospects to competitors that do (Barnes & Blake, 2011). Because of clutter and the heavy ad traffic, most companies literally have only a few moments to make a long lasting impression on their intended audience. Demonstrating the product can directly validate the benefits is one of the most effective ways to communicate a message. In addition, it shows how a product works which can instigate change and win consumers. Marketers design them to include the USP because this strategy exhibits products in a way that advertisers want them to be seen. For example, Dragon includes demonstrations of their product in their TV commercials, on their website videos, and in person at trade shows. Demonstrations at trade booths can show consumers firsthand how easy it is to use their product to support their USP. In other words, marketers that implement demonstration strategies into their advertising campaigns can wow consumers directly to help them remember their claims because they provide an eye witness account to support them. Consumers want to trust that a product or service a company provides will solve their problems and deliver benefits to them. Bodri (2011) advises that incorporating a unique selling position in advertising campaigns will serve to support the promises companies make that will benefit their intended audience and help position their brand in a unique fashion. Focusing on features that highlight how significantly different a brand is than anyone else, is an effective method marketers utilize to place their companies above the competition (Bodri, 2011). Appealing messages that broadcast a brand’s unique benefits and are easily understood, are more likely to achieve successful outcomes. The findings of this research deduce that unfocused messages do not reinforce a strong USP. However, a compelling USP that is integrated into a company’s marketing communication strategies, that include a variety of executional frameworks, can serve to help influence consumers’ opinions, particularly when they are matched with the appropriate type of emotional appeal to deliver the company’s message. In conclusion, long lasting marketing campaigns are more effective when media executives incorporate strategies that clearly state their unique selling position by highlighting the benefits and advantages of their brand to help them stand out. Barnes, C., & Blake, H. (2011). Creating and delivering your value proposition. London, England, UK: Kogan Page Ltd.
Bodri, B. (2011). How to create a million dollar unique selling proposition. Reno, NV: Top Shape Publishing, LLC. Cosculluela, J. (2012). Find your own unique selling proposition: Getting ahead with USP. Boston, MA: CreateSpace Independent Publishing.